Announcing our new Online Stormwater Inspector Training for Construction Sites! Part one is online and you can complete it at your own pace. Part two is a hands-on in the field training day. 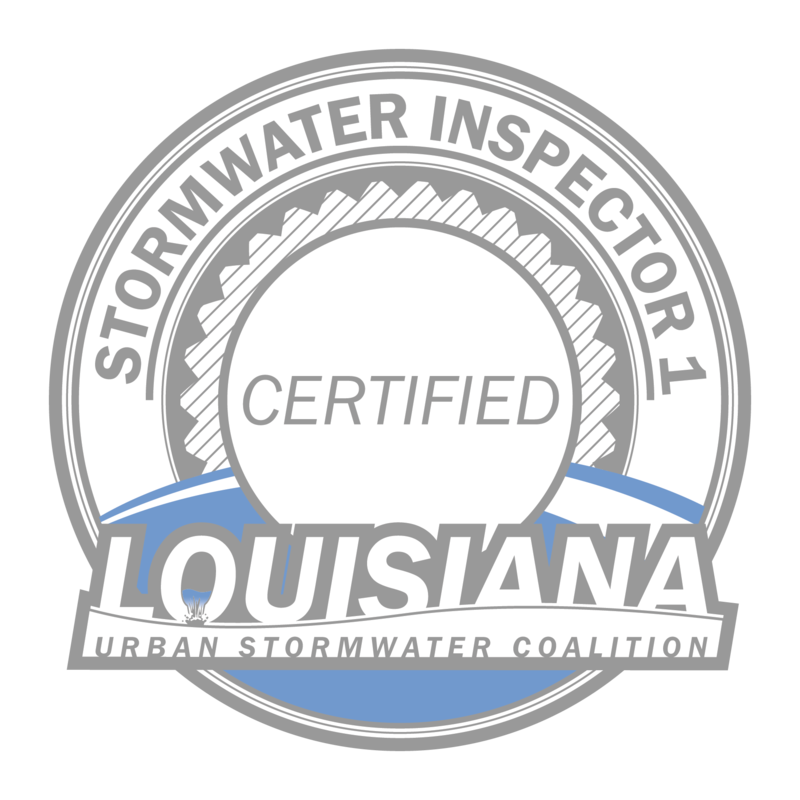 Once you have completed the course, you will be certified as a level one Stormwater Inspector for Construction Sites. Cost is $245 for both parts (including the in person day). To sign up for this course, visit http://lusc.digitalchalk.com and make an account (which is free). Once you have signed up, go to the Catalog, where you will see the course. Add it to your cart, pay, and begin! Click HERE if you need instructions on paying for this course with a check. 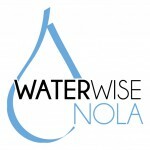 To RSVP, send an email to louisianastormwater@gmail.com with the name(s) and email address(es) of the attendees. Please contact us if you have any questions, and look for more online courses coming soon!